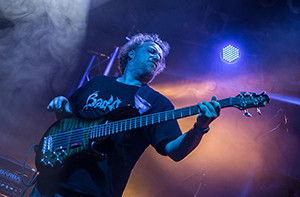 ALBERTO RIGONI was also a member of the progressive band Twinspirits, which released three albums. 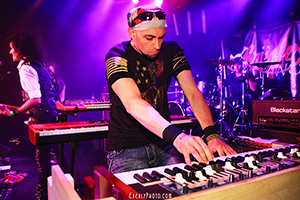 Famous musicians like Gavin Harrison and Kevin Moore joined his solo project. 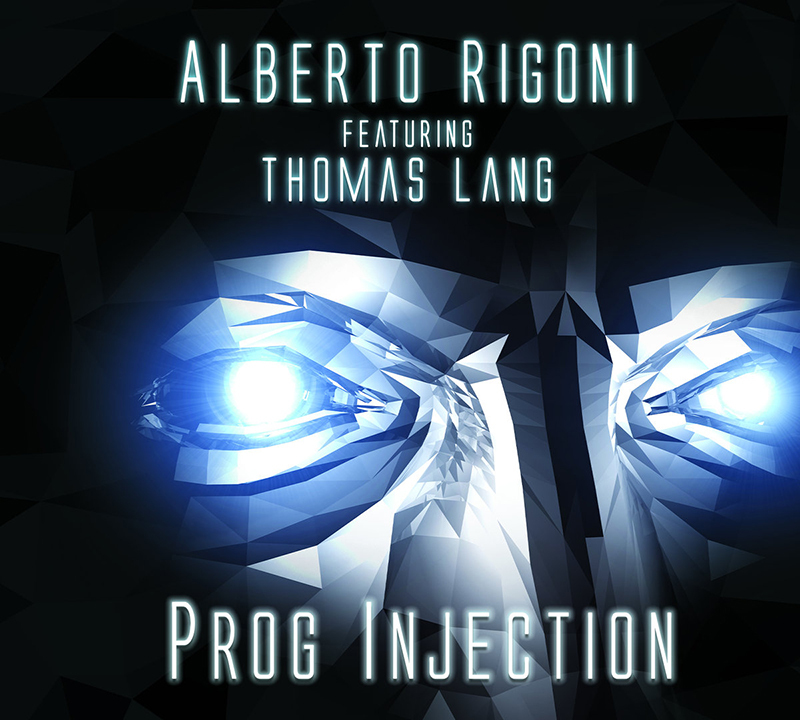 ALBERTO RIGONI is also co-producer of the Vivaldi Metal project and bassist of Kim Bingham. 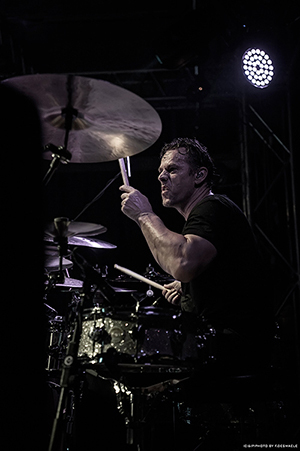 Established drummer Thomas Lang shows his extensive skills on the kit. He is also well known for his collaboration with music greats such as Peter Gabriel, Paul Gilbert, Glenn Hughes etc. Alessandro Bertoni provides many atmospheric moments on the keys. Listeners already know his enormously multi-faceted art by participating at musicians like Ric Fierabracci, Craig Blundell and Brett Garsed.